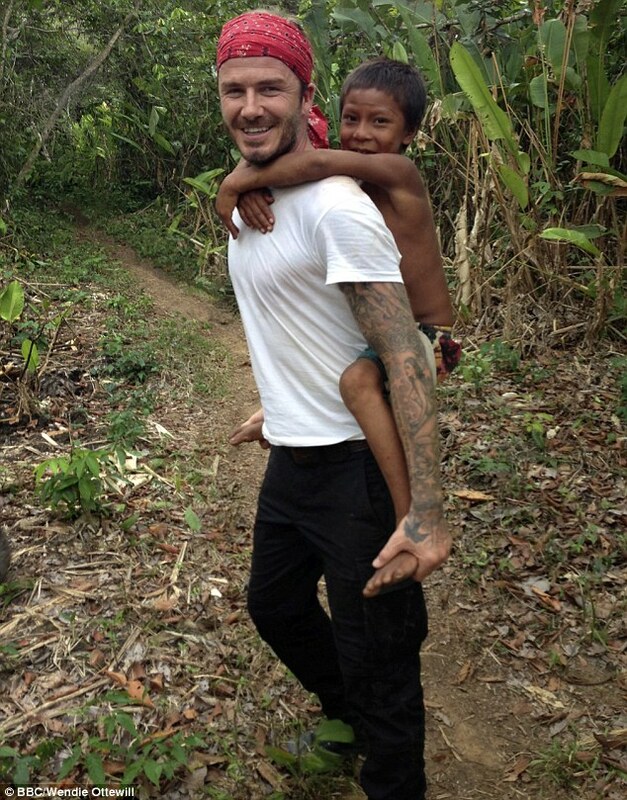 Home > Football > David Beckham drops major hint, to come out of retirement? Former England captain and Manchester United icon David Beckham has dropped a mjor hint that he could come out of retirement and set his feet again on the pitch. The 39 year has recently calimed thet he misses the pitch and might captain hsi newly bought Miami MLS franchise. According to several reports, Beckham who retired last year after a short stint playing in France for Paris Saint-Germain, admitted he had “a tough time” after calling a halt to his career. the news comes in the wake of the former Real madrid player appearing on the new BBC documentary David Beckham: Into The Unknown, he said he had gone through “a stage of enjoying the rest” but was now tempted to go back. Beckham admitted that he was afraid of the wildlife he encountered while filming and in the footage can be seen getting flustered after being followed into his tent but a brightly-coloured frog. Talking about another scary moment, Beckham recalled when he found holes in a boat they were travelling in. He said: ‘We’re going through treacherous waters and I notice there are holes in the boat.